I never look at S'mores the same way again after what we did to that dog. 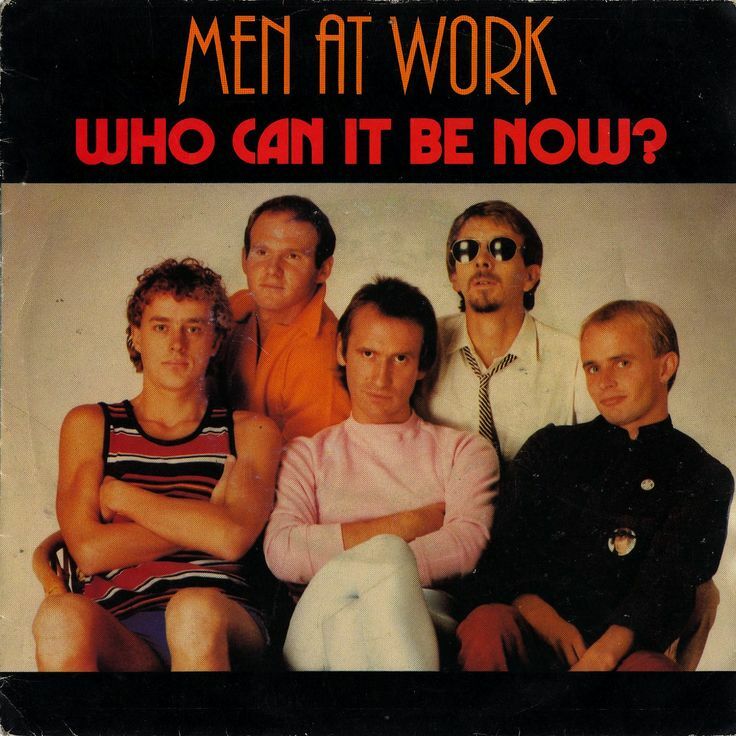 Men at Work, Who Can it be Now? 1981. This was also a CD in rotation for my wife and I travelling two hours one-way to my weekend job. Great pop sensibilities, easy to sing along with. I find myself asking this question every time adult probation requests our help in arresting a violator. Spike the Bulldog and Chester the Terrier, Looney Toons 1952. Super funny. I feel like the terrier when I am around my friends. Not because I lack muscles, more the annoying in-your-face personality. If you could see those two dogs, you would see the similarities. 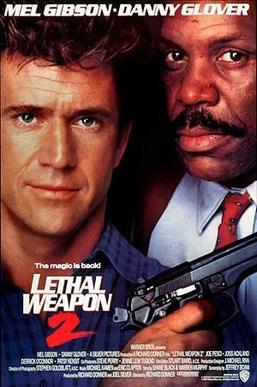 Lethal Weapon 2 1989. All 4 movies are hilarious. They are considering a reboot of the franchise and have made it into a TV show. The older I get, the more I think I am getting like Detective Martin Riggs character, salty and sarcastic.